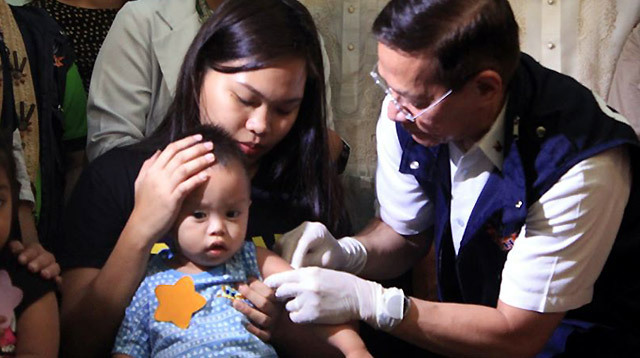 Department of Health (DOH) Undersecretary Rolando Domingo has announced that 2019 will be dedicated to performing a massive immunization program in different local communities, to provide protection against the increasing number of measles cases nationwide. Domingo emphasized the department will be exercising every possible effort to make every member of the public well-protected against vaccine-preventable diseases and cause the program to be a success, including explaining the benefits of vaccination to parents who may be hesitant to have their children vaccinated, especially after the controversy that surrounded the Dengvaxia dengue vaccine in 2018. “Sabi nga namin, kung dati po siguro na voluntarily pupunta yung mga magulang, mga limang minuto lang na usapan ay okay na, pero ngayon po kahit umabot ng kalahating oras para lang po ma-explain sa ating mga magulang ang kahalagahan at kasiguruhan ng safety ng mga bakuna, gagawin naman po namin para lang po tayo ay makahabol,” Domingo said. 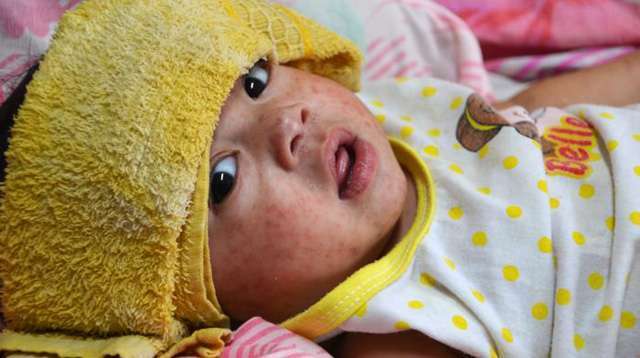 In 2018, the World Health Organization (WHO) reported that there was a total of 17,298 cases of measles in the Philippines from January to November 2018 — a tremendous increase from the 3,706 cases reported in 2017. There should be no reason to have that many cases because measles can be prevented easily by getting children vaccinated. 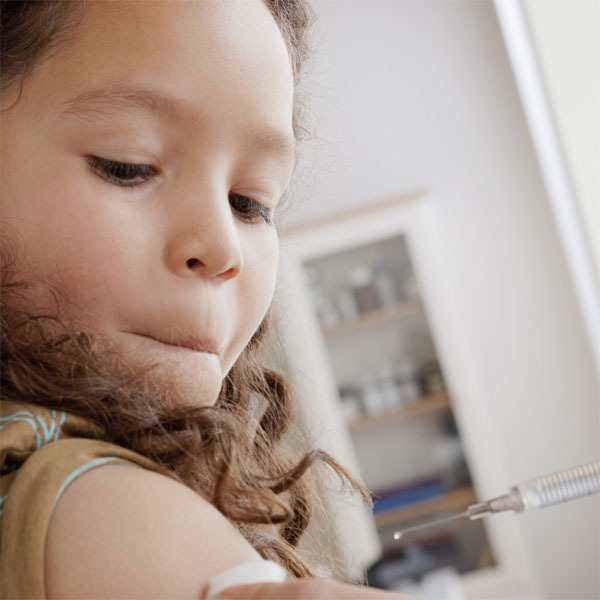 According to WHO, young kids who have not received the vaccine are at the highest risk of getting measles and its possible complications. 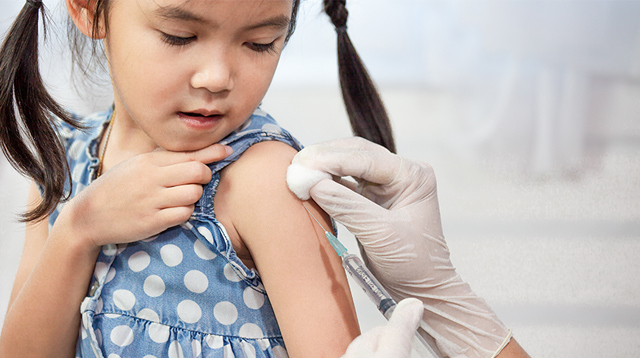 On February 6, 2019, DOH Secretary Francisco Duque confirmed that a measles outbreak had taken place in the National Capital Region (NCR). 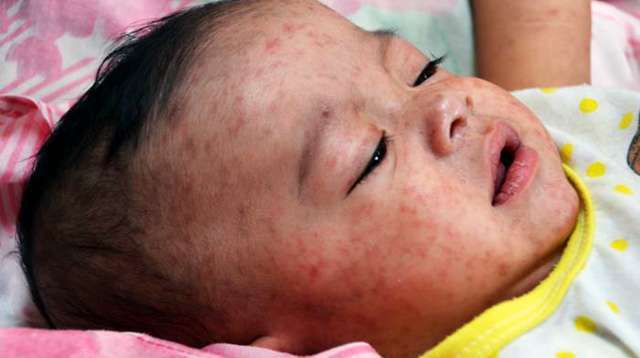 Based on data collected by the government body from January 1 to February 6 of this year, DOH had recorded 169 measles cases in the said region, marking a 550% increase from the number of cases recorded during the same period in 2018. According to a report by ABS-CBN News, in San Lazaro Hospital in Sta. Cruz, Manila, at least 55 deaths had been recorded, most of these being children between the ages 3 months to 4 years old. 7 children reportedly died within the same day in the same hospital. Aside from the Philippines, several states in the U.S. have also been experiencing a significant rise in number of measles cases. 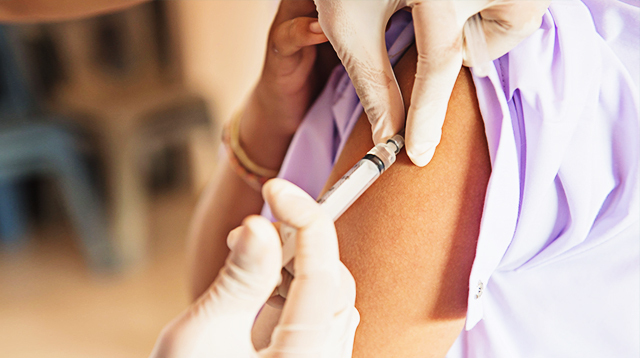 As of January 31, 2019, the Centers for Disease Control and Prevention (CDC) has reported a total of 79 individual cases of measles in 10 states across the country. Associated Press News reported that in the states of Washington and Oregon alone, 44 cases have been confirmed, prompting Washington Governor Jay Inslee to declare a state of emergency. 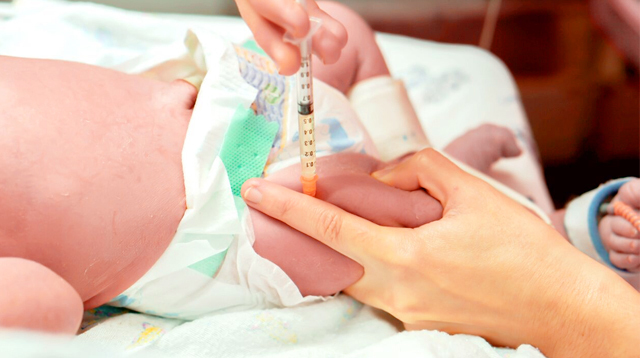 Thirty-seven of those cases are said to be people who have not received a vaccination. 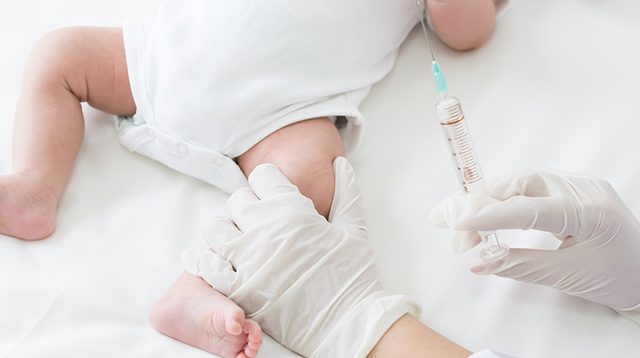 The measles outbreaks in the U.S. have been reigniting the debate over people’s hesitancy to have themselves and their children vaccinated. 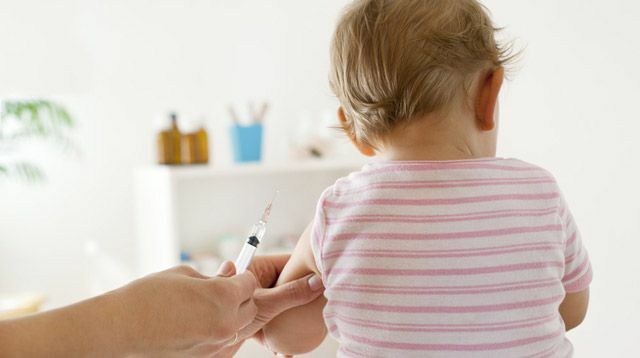 Vaccine hesitancy, which was included in the WHO’s list of top ten threats to global health in 2019, is widely considered to be the reason why diseases that have been almost eradicated in the past, like measles, have been resurging in recent years. 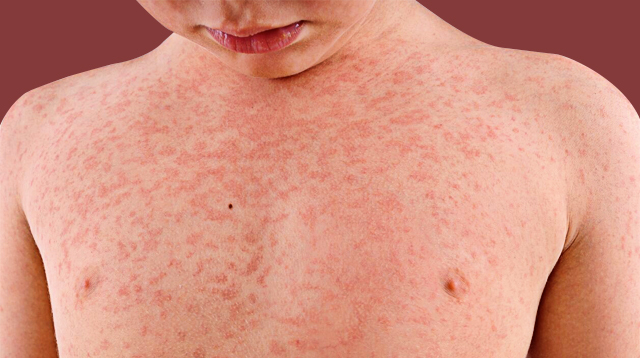 Click here to know more about measles and its symptoms. This story was updated on February 6, 2019, at 5:20 P.M.